Lying farther west, Germany has fewer security concerns when it comes to Russia than Bulgaria and Hungary have. It does, however, have critical economic concerns. Germany receives a significant amount of oil and natural gas from Russia. In addition, German, Austrian, and French energy companies are engaged in a number of joint venture projects with Russian energy companies. At this point, Russia is too dependent on energy export revenue to be able to pull that lever too hard, but links between German and Russian energy companies mean that sanctions imposed at the United States’ insistence have financial consequences not just for Russia but for Germany as well. This was the reason for the EU’s reticence regarding the most recent round of US sanctions on Moscow, which penalized not only Russian energy companies but energy companies of any nationality doing business with Russian companies. 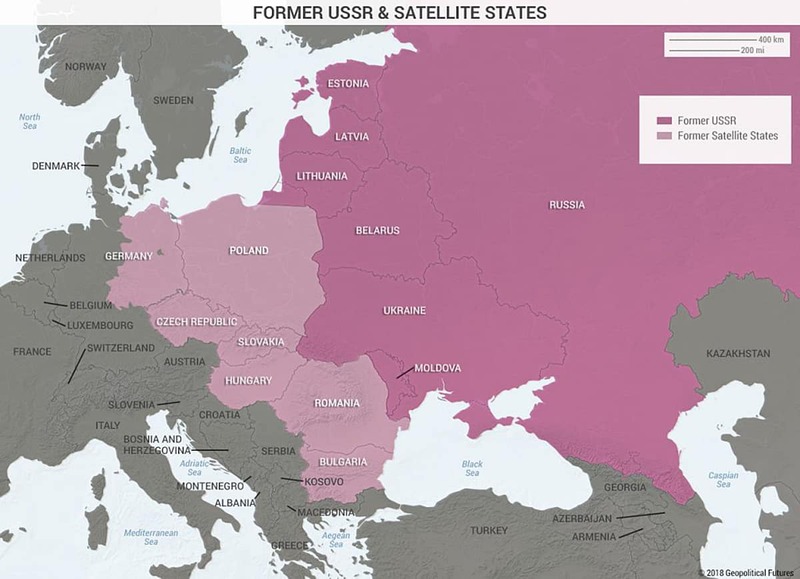 — How the European Union Became Divided on Russia originally appeared at Mauldin Economics. PreviousDid America Get Fat by Listening to Government Experts?